Sarah Streeter, known to Chicago blues fans as "Big Time Sarah" died in June of heart complications in a Chicago-area nursing home. 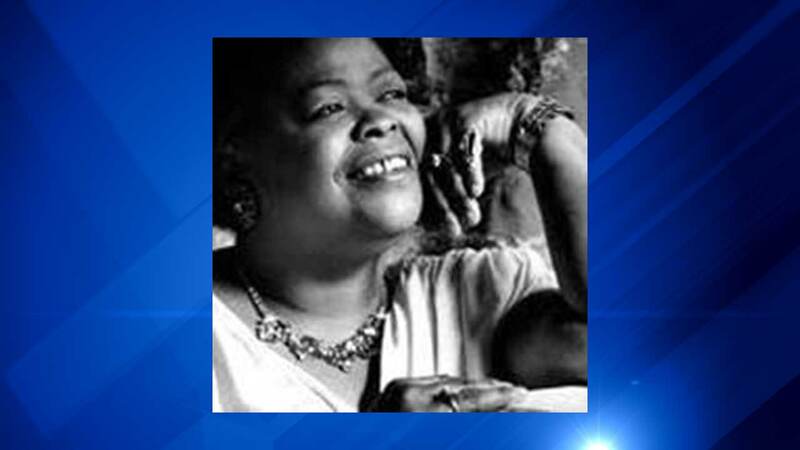 CHICAGO (WLS) -- Chicago blues fans are paying tribute to a familiar voice after Sarah Streeter died Saturday of heart complications in a Chicago-area nursing home. "Big Time Sarah," as blues fans knew her, was born in Mississippi and began singing gospel in churches at the age of 14 before turning to the blues. She was raised in Chicago and played blues bars for decades with the likes of Buddy Guy, Junior Wells and Magic Slim. 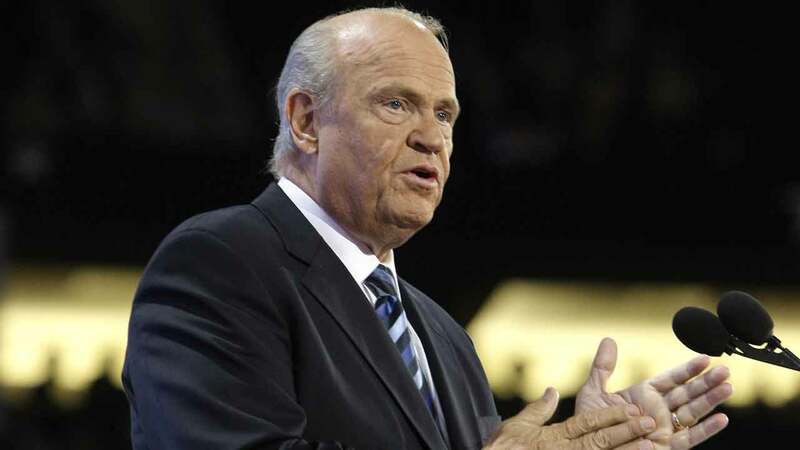 Streeter was 62 years old.